November is the saddest month. 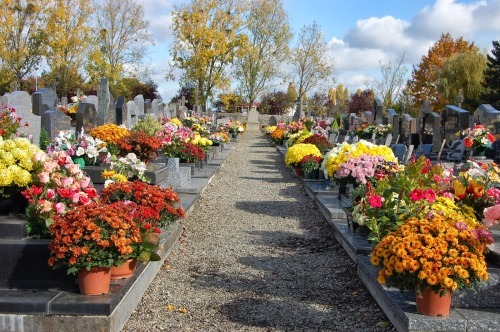 It is heralded by Hallowe’en – the feast of all souls – a very chancy time in older beliefs – and followed by Toussaint (All Saints), when the French visit their graves and grace them with gaudy chrysanthemums – which a lot of people won’t have in their homes because they are the flowers of death. Then 2 November is the feast of the dead. It is the start of the winter cold and here in the mountains there is very often a very hard frost with ice on the ponds, to start the winter in style. 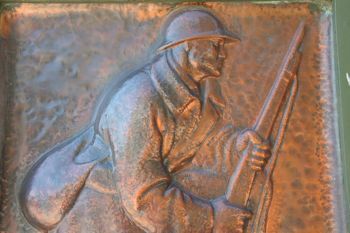 It is damp and the “mists and mellow fruitfulness” of October are replaced by puddles in the road, sweeps of yellow and black leaves fallen from the trees, and then the gloomy pomp of the Armistice ceremonies, so solemnly observed by our French neighbours as a communal event. Most of us have kin who were in the services and it is good to have a time to remember them and the courage which so many of them showed. I have recently been reading Reginald Hill’s novel, The Wood Beyond, whose theme is the atrocious waste of lives in the trenches of the First World War. This was matched by the genocides of the rest of the century – and today it is hard to look back at that time without pain. Paul Verlaine (1844-1896) teamed up for a time with Arthur Rimbaud (1854-1891) in a collaborative effort to express their theories about art and poetry. They developed a more direct response to emotions and stress. Rimbaud sensed the movement of history during his century – from Napoleon to the Commune, and it comes through In his work. Verlaine was more lyrical. Like Wordsworth, he can say things that make the reader blush, but at his best he Is concise, simple and immediate in his impact. He could make the simple inexpressibly sad. Qui pénètre mon cœur ? That pierces my heart? Par terre et sur les toits ! On the ground and the roofs! O le chant de la pluie ! O the sound of the rain! Quoi ! nulle trahison ? What! No treason? Ce deuil est sans raison. This grief is without cause. Mon cœur a tant de peine. My heart suffers so. It is a strange, enigmatic poem and it is hard to get to grips with it. 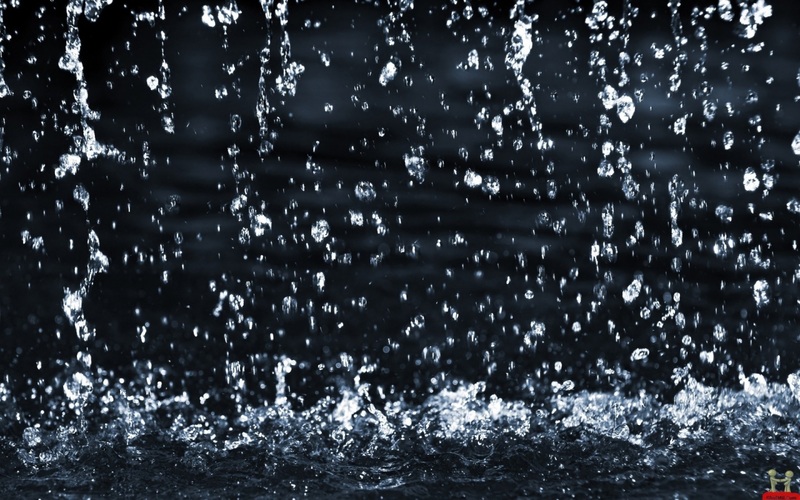 The word play on “pleure” and “pleut” strengthens the parallels in the poem.